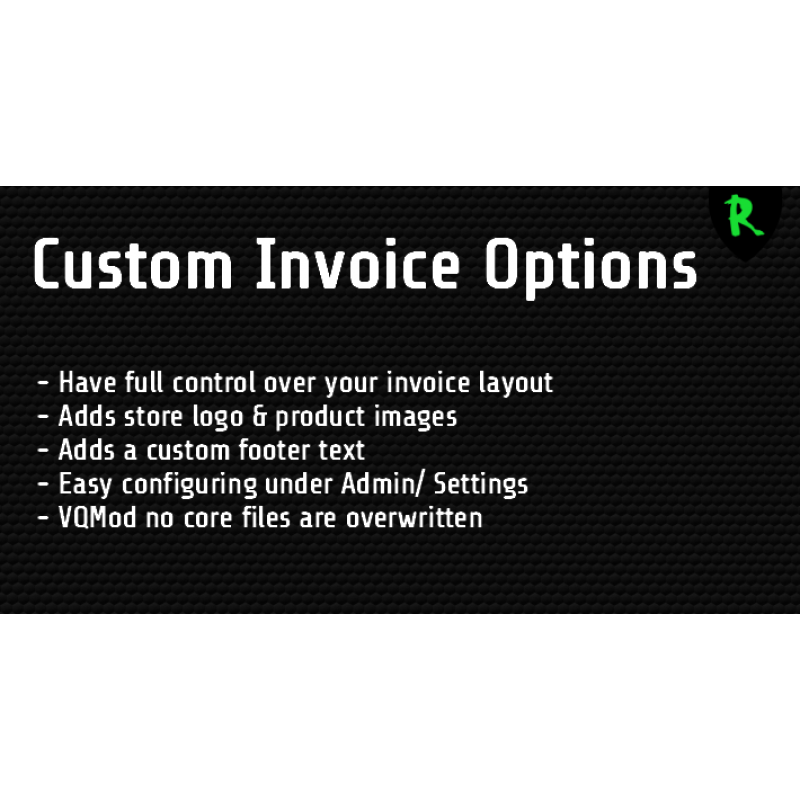 With this extension you can fully customize your invoice layout with a total of 44 configurable options. 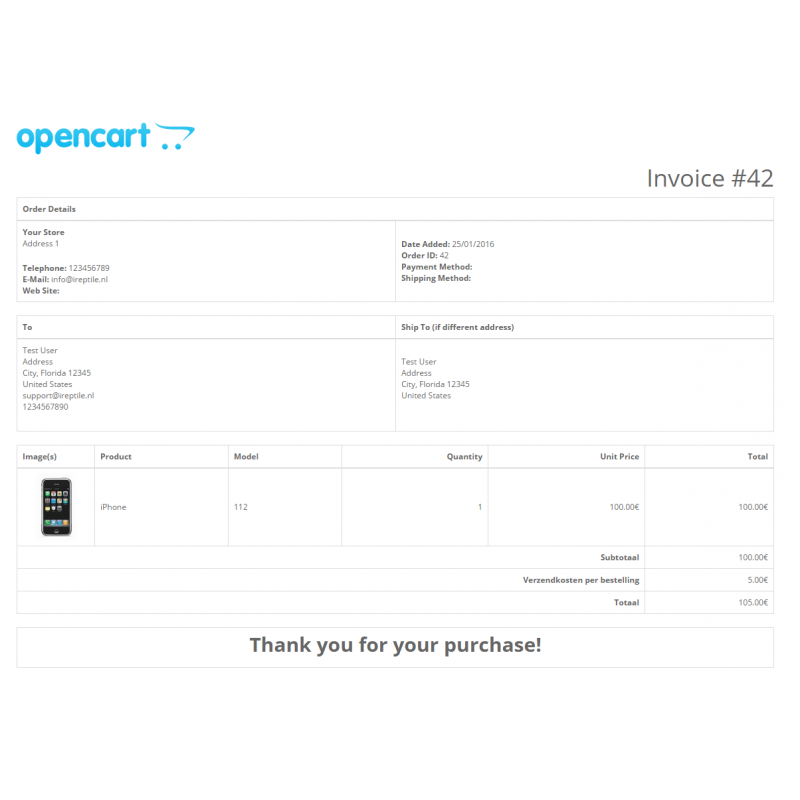 Add your store logo and product images to your invoice to give it a more professional look. there purchase of reference to your Terms & Conditions. 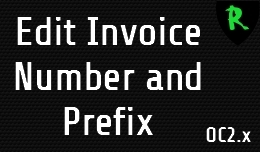 And with the multi-store support you can now fully customize your invoice for all your stores. Each store will have its own logo and custom settings. Here below you will find all the custom features. Suggestions for more features are always welcome!